The Leisure and Extras category will address a few products that are meant to beautify and simplify your existence. This is where we’ll talk about some of the most exciting products that we can currently buy online/offline. Whether we’re talking about inflatable hot tubs or weather stations, you’ll find a large list of useful reviews you can browse through and choose the perfect product, tailored to your specific needs. 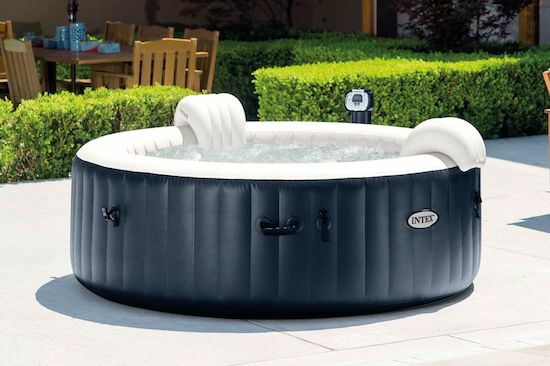 Inflatable hot tubs come in many shapes and forms and are designed to accommodate from 1 to 6 or 7 people. They are great not just in those hot, summer days but also in the winter cold. What better way to relax after a long, stressful day at work? Unfortunately, they don’t come cheap so it’s vital for you to make an informed purchase and get the best value for your money. That’s exactly the reason we came up with the review list – to simplify the process. 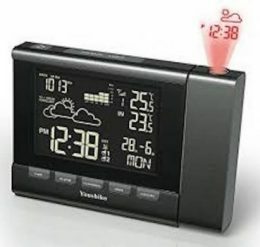 The basic role of home weather stations is to help you keep the tracking of outdoor and indoor temperature and moisture level. Some of the more advanced products on the market will feature many bells and whistles that’ll do a lot more than that. You’ll be able to measure the wind chill, comfort indicators, dew point, among many others.